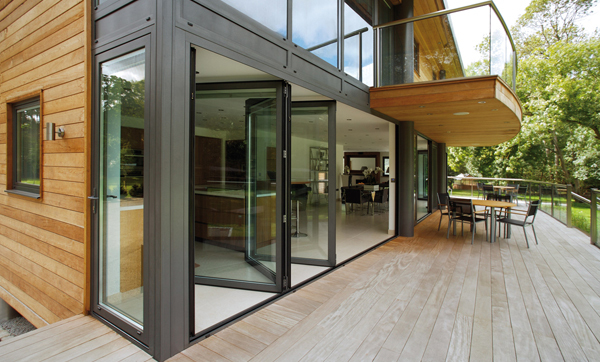 With summer fast approaching, you may be thinking about how to best ‘open up’ your home with doors or windows that allow you to bring the outdoors indoors. On top of improved air circulation, reduced energy bills by utilising natural light, and getting more out of each day they can also add a decorative touch to homes with plenty of styles and colours to choose from. However, maintaining safety is also crucial. This week we thought we’d cover a few things to consider in making the right choice. Household burglary is one of the most common crimes in Australia and while we’re not trying to scare you, it does mean security should feature high in your decision making. Security doors can be used in conjunction with a wooden or glass doors, providing an extra barrier against quick break-ins. 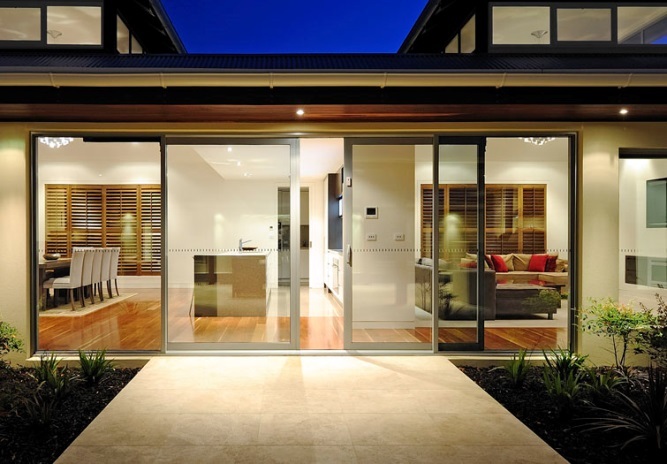 Likewise security screens provide extra protection for windows around the home. 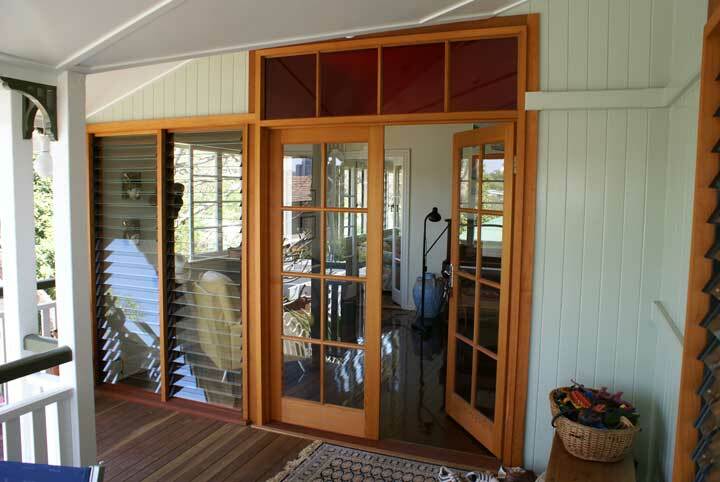 Australia has a fluctuating climate, so choosing a door that will withstand the test of time is important. Most doors are made from durable materials including stainless steel and hard wood but look for those with performance testing. 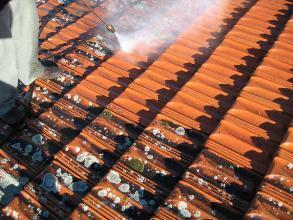 Check testing against weatherproofing as well as attempted break-ins. 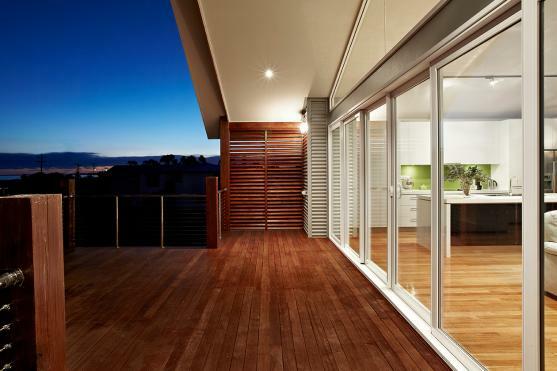 It may be the need to keep an eye on the kids in the backyard, or simply a desire to keep a spatial connection with the outdoors, but choosing windows and doors that bring the weather and ventilation from outside indoors is a great way to make the most of your home and locality. Here are just a few of the latest options for your home. For help on choosing doors that suit your desires and your home, give your local Hire A Hubby a call on 1800 803 339 or visit the website www.hireahubby.com.au. This week we’re continuing our home makeover theme with some ideas on how you can ensure you’re focusing on the areas of the home that make the biggest difference. A dream makeover is often too expensive to think about, so we’ve come up with some simple makeover ideas that should be at the top of your list if you’re after a new look without the hefty price tag. 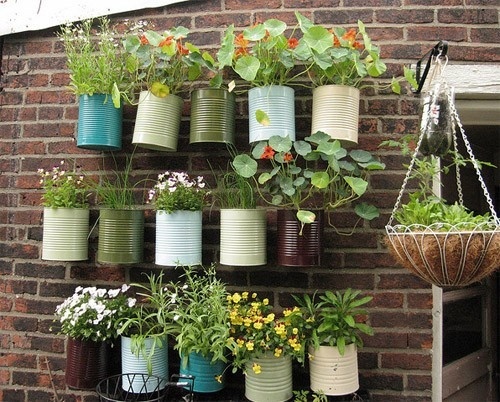 Try a new colour scheme or ideas like feature walls. A fresh coat of paint will brighten a room and picking a colour scheme can completely change the space without replacing all of your furnishings. Consider adding colour to walls if you have simple furnishings or whites to brighten the room, make it appear larger and put the focus on coloured furnishings. 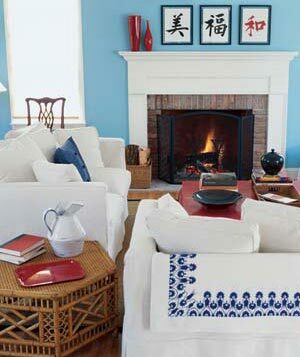 Using colours, or lack of, you can easily change the entire aesthetic and mood of a room. Adding a unique light fixture to a room is a simple way to change up the space. Statement pieces like vintage chandeliers or modern light fittings can make simple rooms appear elegant or add character. Modern statement pieces will add style to the room and older metal style lights add rustic, country charm to the room, especially in older or wooden spaces. You can often find great vintage light fixtures online or in secondhand furniture stores. Ask your local Hire A Hubby about best practice installation. 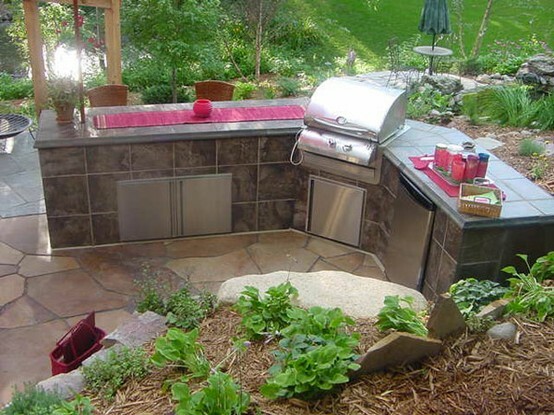 The outside of your home is just as important as the inside but is often left aside during a renovation or makeover. Adding gardens or outside living spaces can not only make the appearance of your home so much more appealing, but a good courtyard is a great place to utilise when hosting friends and family. Our Hubbies can help you whether you want to build the kids a cubby house, plant a garden, build a deck and entertainment area, or even help make a space-saver garden. Installing new carpet, wood or tile flooring is an easy way to make areas look brand new. With the wide range of flooring available on the market, ask your local Hubby about the best fit for your house. Floor work is always best done by a professional as fixing dodgy DIY work can end up costing far more than getting it done professionally in the first place. 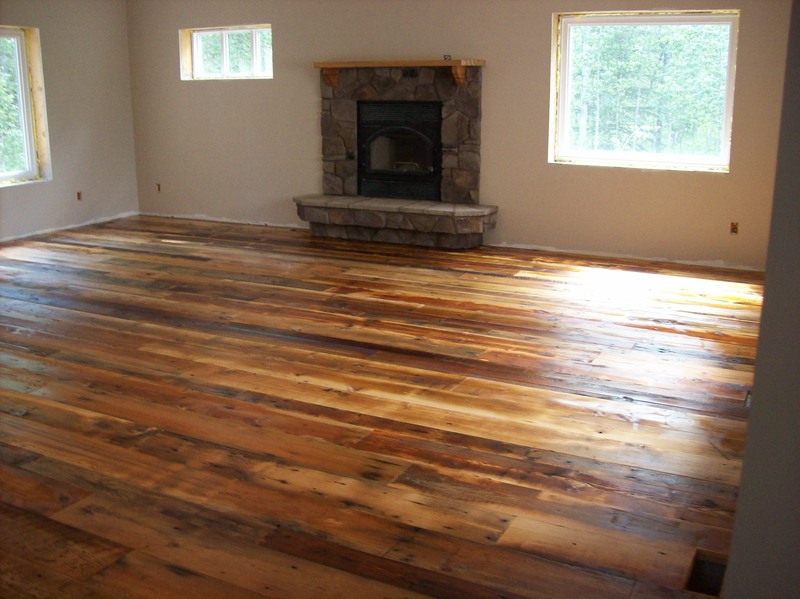 Alternatively, if you have existing wooden floors, why not have them sanded back and restained? It will remove all those wear and tear scratches and scuffs and you can make the floors lighter or darker to suit your tastes or desired room aesthetic. 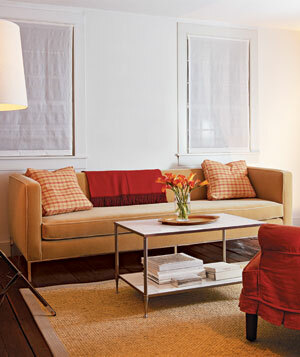 A clean, tidy home always looks like new but we mean more than just dusting and vacuuming. Professional high pressure water cleaning removes any dirt, mould or stains on your paths, driveways and outside areas to make them look like new again. Ask your local Hubby if you think there’s an area around your home that needs a good clean. If you think it’s time you did something about making over your home, call Hire A Hubby on 1800 803 339 to organise an obligation free quote or simply visit the website www.hireahubby.com.au.